NOTE: Not a standalone. It is strongly recommended to read this series in order. 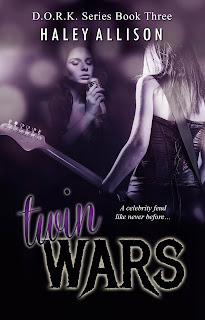 Twin Wars is Book #3 of the D.O.R.K. 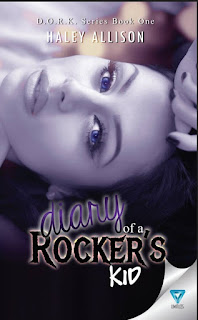 (Diary of a Rocker's Kid) Series. 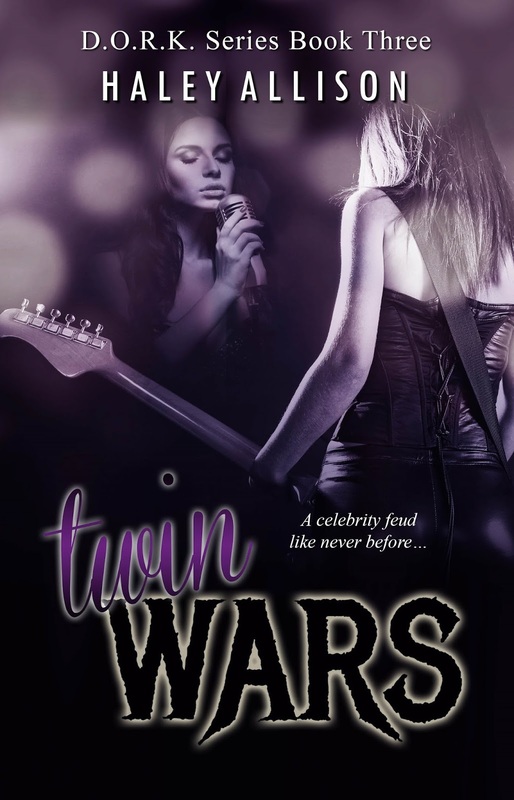 Madison Daley has grown to hate the drama that Beverly Hills and family come with… After Madison's long-lost twin sister, Raven Redinger, staged a double heartbreak video for the sake of publicity, she lost Madison's trust and instigated an all-out feud... or is it a war? 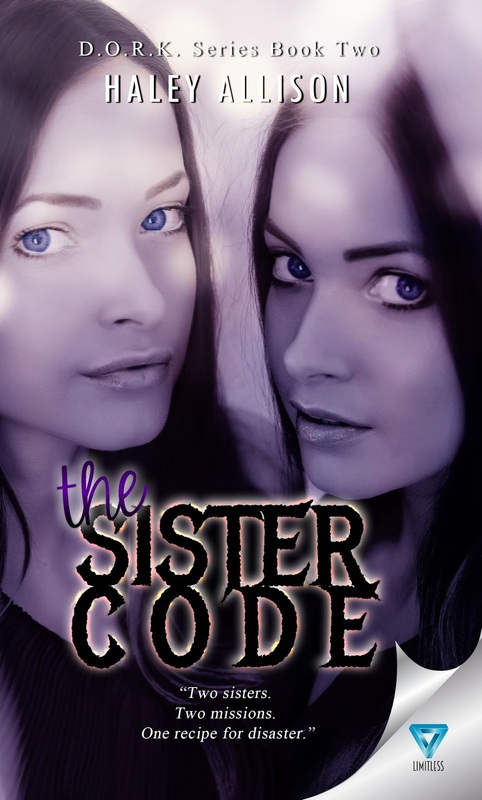 Each sister is willing to do anything to finish the other for good. Raven wants to crush Madison and take everything away from her, while Madison wants to stop Raven’s reign of terror, even if she has to stoop to her level to do it. Raven isn’t done making Madison’s life a living hell… Now Madison is caught in a whirlwind of secrets, revenge, and heartache. The only bright spot in her life is Logan Caldwell, the guy she loves, but Raven has managed to manipulate everyone in Madison’s life. Can she manage to take Logan away from her too? Turns out keeping a diary was Madison's biggest mistake, but she's not the type of girl to back down without a fight. 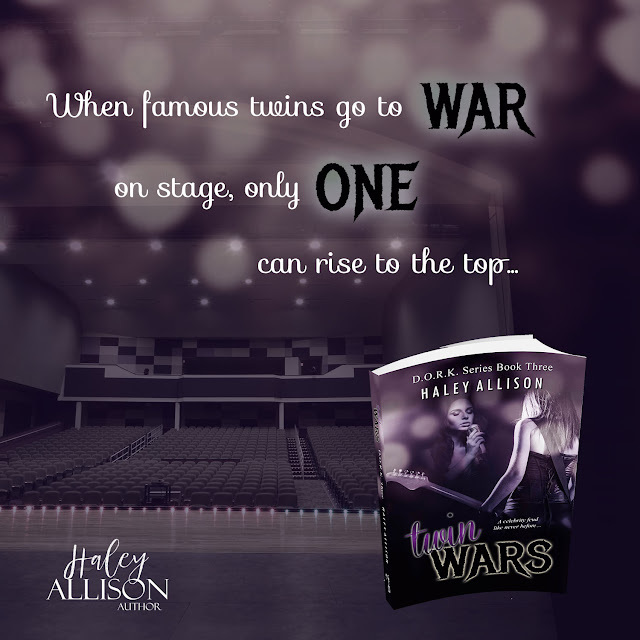 This rivalry is far from over, and while Raven may have won a few battles, Madison is determined to win the war. Have you read Diary of a Rocker's Kid (D.O.R.K. #1)? or if she has too many tricks up her sleeve to ever be real." With wide eyes, I struggle to absorb everything he just told me. Delicate mannerisms? What version of Mads does he know, and where can I find her? My self-deprecating thoughts are interrupted when Raven appears out of nowhere with her usual swarm of girls in tow. She strides up to Giovanni Abate, who is still standing at his locker behind us. Cupping his neck with her left hand, Raven looks directly into my eyes as she slowly pulls Gio’s face down to hers. Before I can even register what’s going on, they’re in a lip-lock very similar to the one I found them in on Halloween night. Everyone in the hallway gasps and stares at Raven’s disgusting display. My stomach heaves, making me turn the other direction to avoid losing my breakfast. This is a battle tactic I wasn’t counting on her starting off with. She saved all her attack power over the past week for this one effective takedown in the hallway. I’m about to come unraveled right now in front of all these people. From the sounds they’re making, I can gather Gio is returning her kiss with equal fervor. Real or not, I’m not ready for this, and not only is it hurting me, it’s insanely disrespectful to Dalton. The disrespect is not lost on my streetwise friend. I hear him growl and seethe behind me. Then I’m surprised when he grips me by the shoulders and whirls me around to face him. He leans down, looks me dead in the eyes, and probes my soul as he asks me a question. Haley Allison is a South Carolina native. She discovered a love of writing at age fourteen and hasn't been able to turn off the motor fingers since then. Today she lives in a quiet country home with her husband, son, and Boston Terrier. 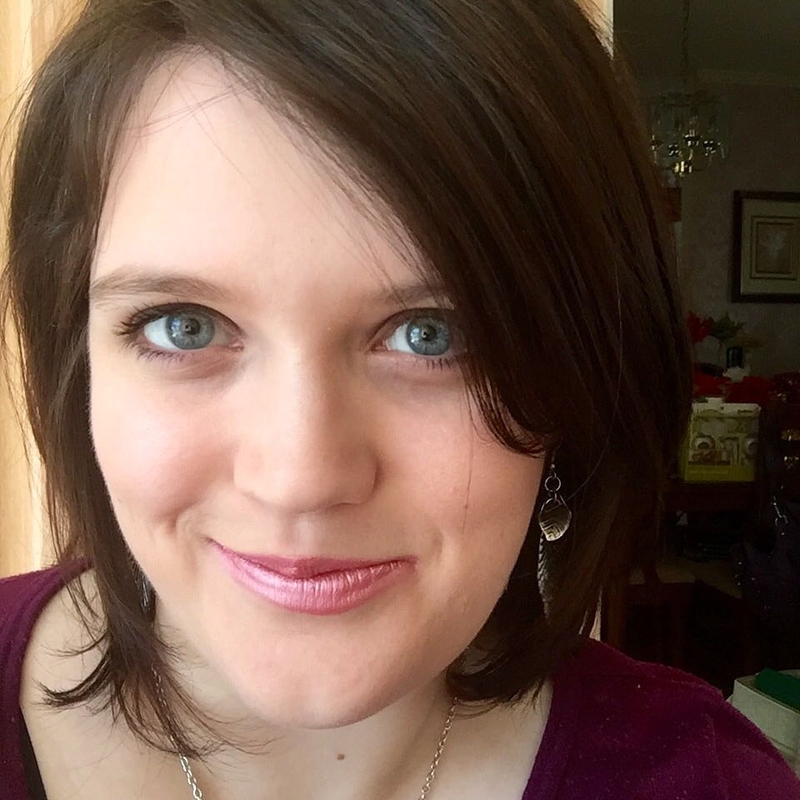 She is a Graphic Design major at Southern New Hampshire University and hopes to graduate with a B.A. degree sometime in the next couple of years. Her hobbies include composing piano music, nature photography, and blogging about books and authors. Feel free to contact her at hallisonauthor@gmail.com. Haley loves interacting with readers and other authors.